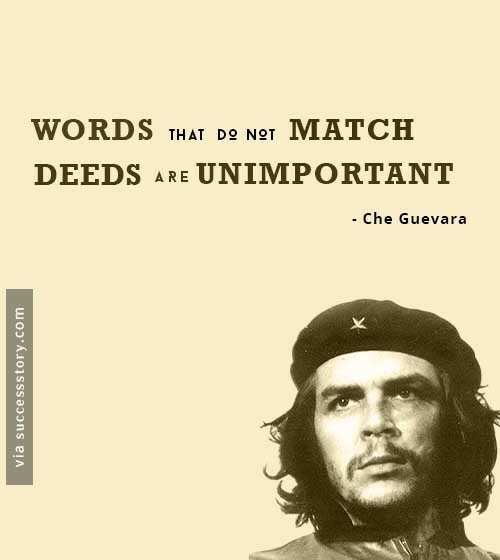 Che Guevara, commonly known as Che, was a physician, diplomat, military theorist, and an Argentine Marxist revolutionary. His face has become the symbol of rebellion in popular culture. 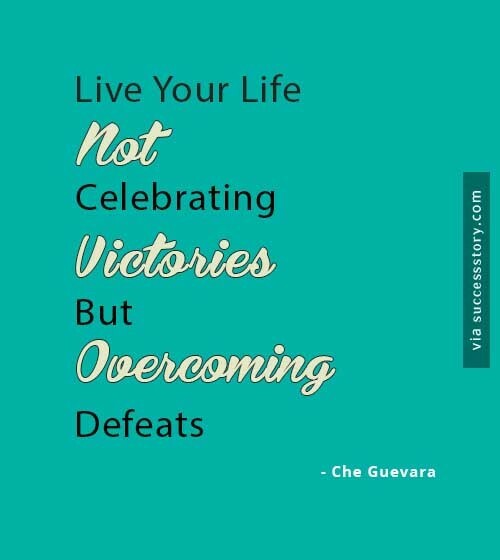 Being a revolutionary at the tender age, Che Guevara has influenced many people with his outstanding contribution to the society and his quotes. 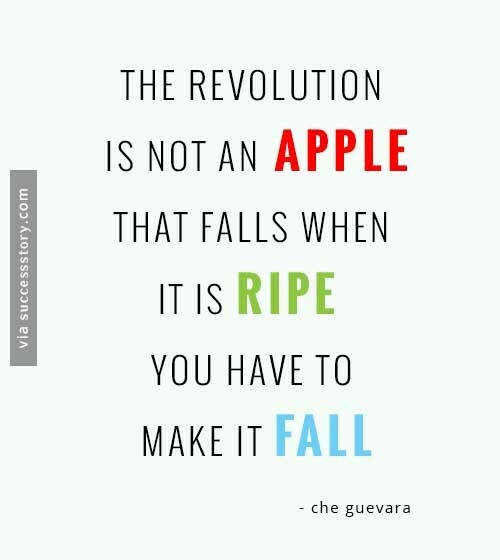 Che Guevara quotes on Revolution, Inspiration, Knowledge, Life, etc had encouraged many people in many areas. "Words that do not match deeds are unimportant"
"Live your life not celebrating victories, but overcoming defeats"
Being a medical student he was largely disturbed with the hunger, poverty and the disease he witnessed but he never gave up as he always believed that life throws you the same type of challenges over and over again, concealed in various forms till you get the lesson. We can select to learn the lesson and move on or ignore it. 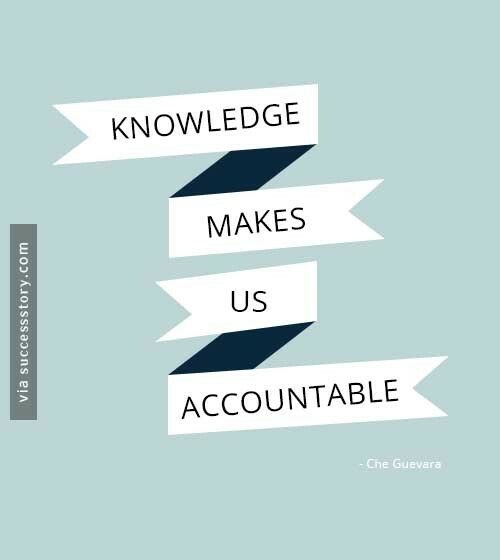 Even if we choose to learn the lesson we may not discover it in its entirety for a while. There may be several layers to peel away and many lessons to learn, from the same circumstance or event. Che Guevara was a prolific writer and a Diarist who composed a seminal manual on the warfare of Guerilla. His exceptionally capabilities raised his position to be the second-in-command and won the two-year guerrilla campaign against Batista Regime. Even after being Asthmatic, he gains excellence as an Athlete and he enjoys other games such as football, swimming, golf, etc.